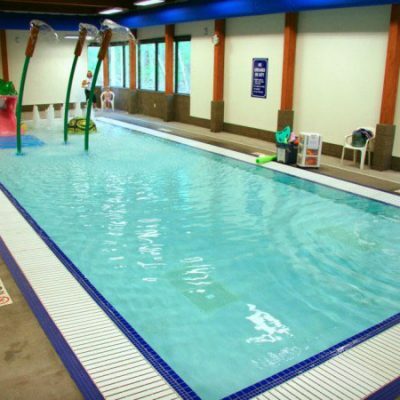 BKV worked closely with reputable aquatics consultant USAquatics to achieve a seamless environment for swimmers of all ages. 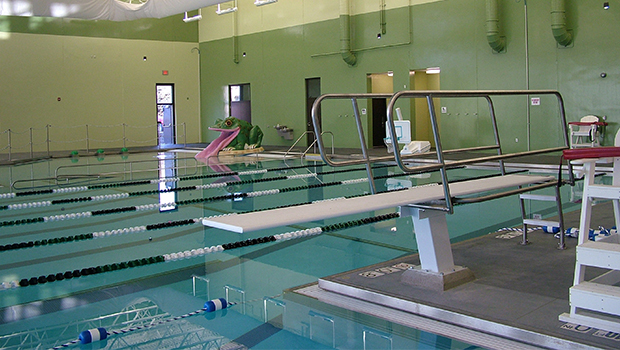 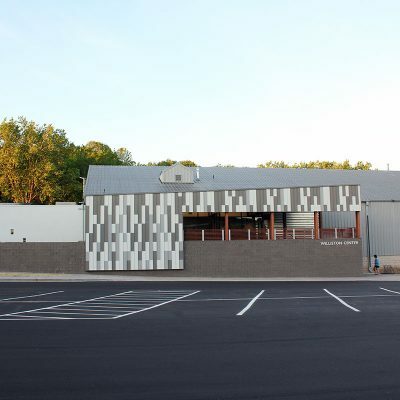 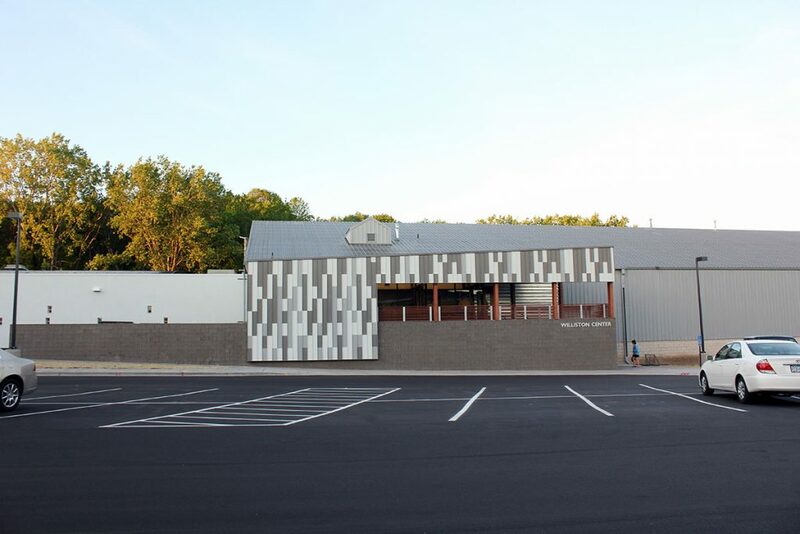 The project included evaluation of the existing indoor pool and tennis buildings, planning for their re-use in conjunction with a 9,000 square foot addition. 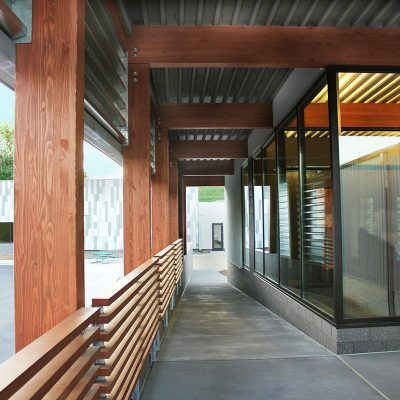 The new addition incorporates a new main entry that simultaneously brands the city-owned complex and solves vertical circulation issues. 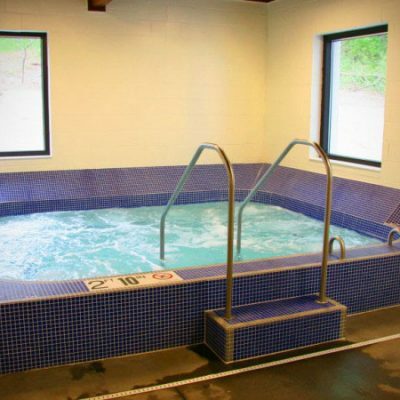 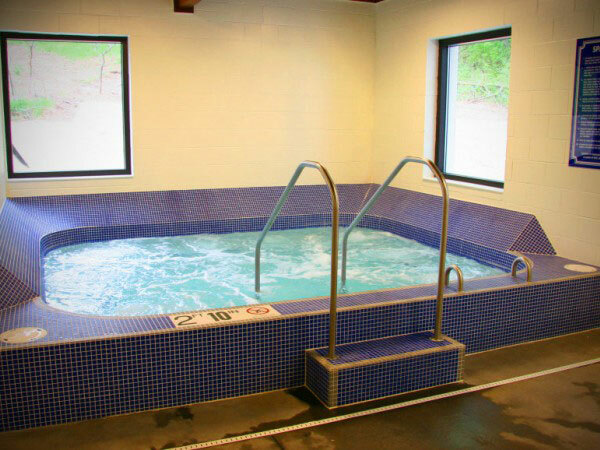 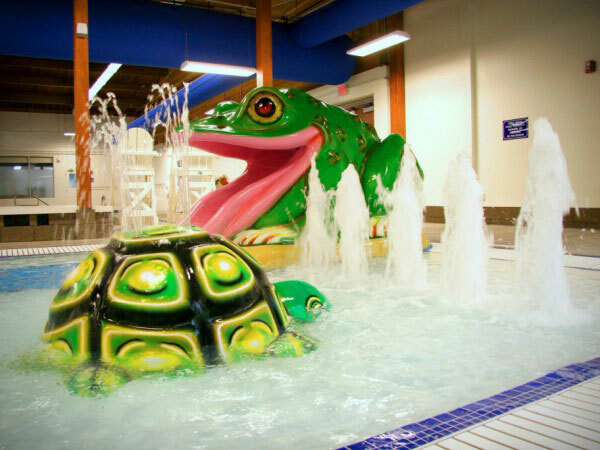 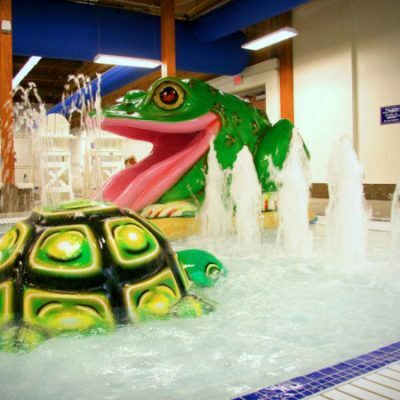 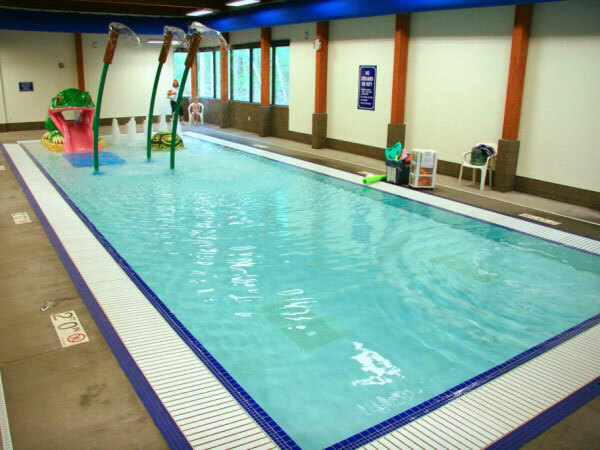 The addition also includes a kids’ pool, fitness area, and circulation link. 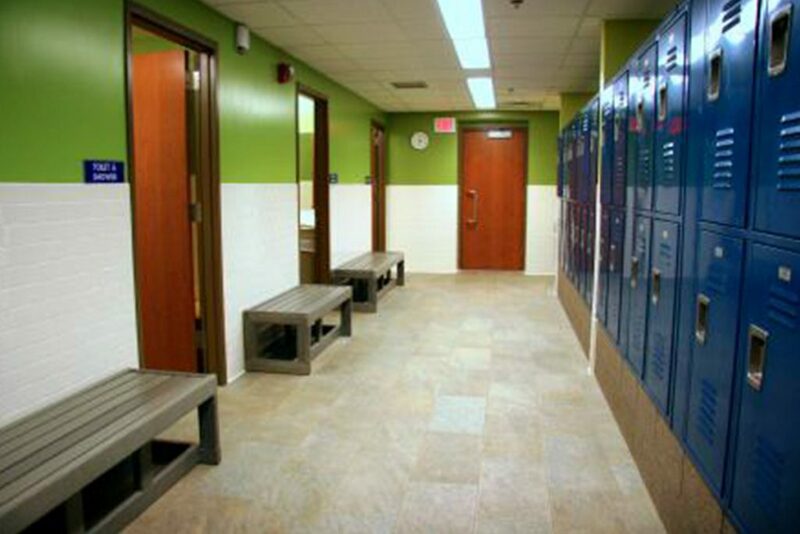 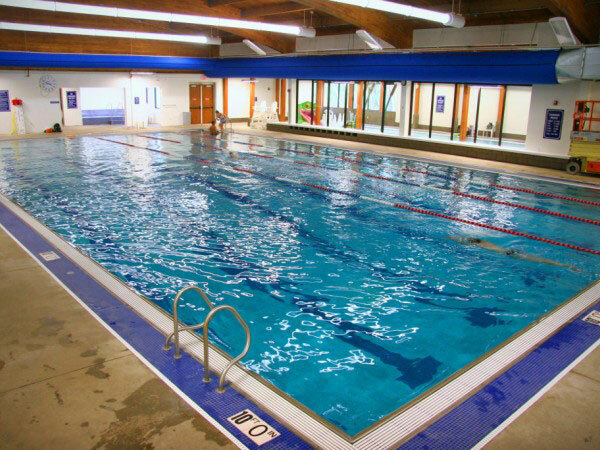 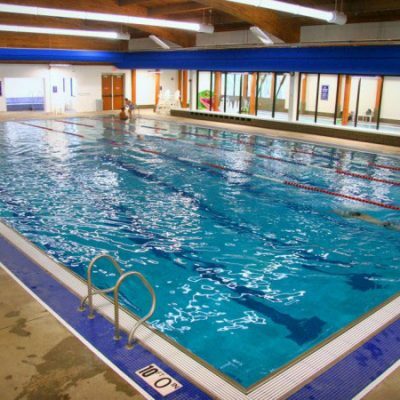 Renovated existing spaces included re-building the existing lap pool, new locker rooms, new lobby and administrative space, a children’s play area, and child-watch area. 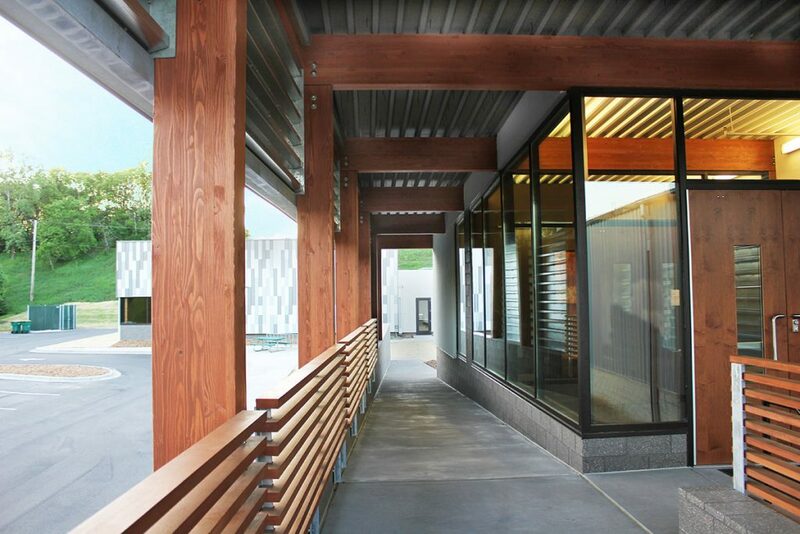 The end result is an integrated facility meshing the addition and renovation into a cohesive complex. 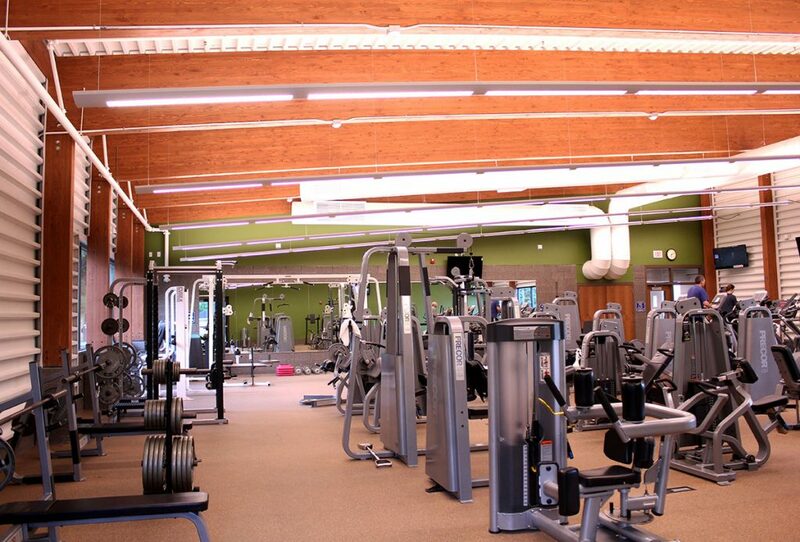 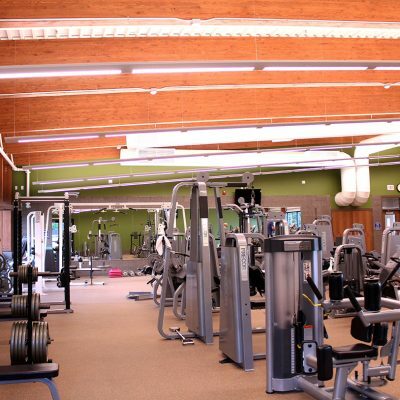 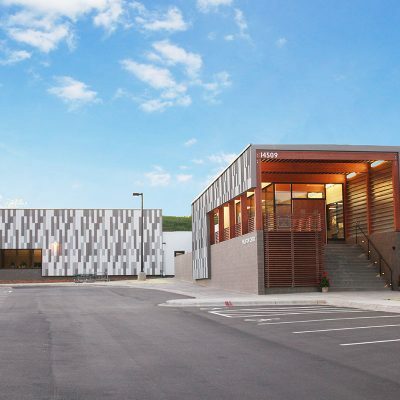 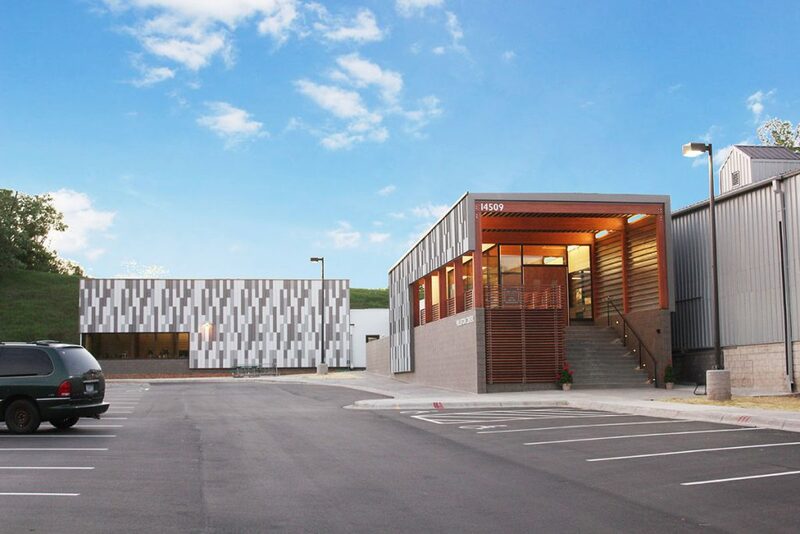 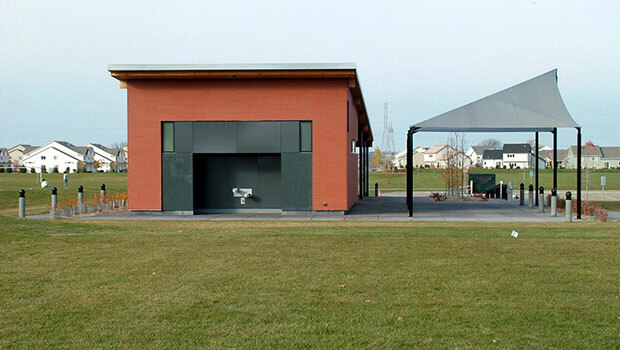 The owner’s priorities of creating an outstanding fitness complex with a strong architectural identity, and the necessity to adhere to an established budget, were both successfully achieved.